Fiber is becoming the new standard of communication thanks to its many advantages over older style copper cabling. Because fiber optic cable uses light to transmit data there is no chance of electromagnetic interference. 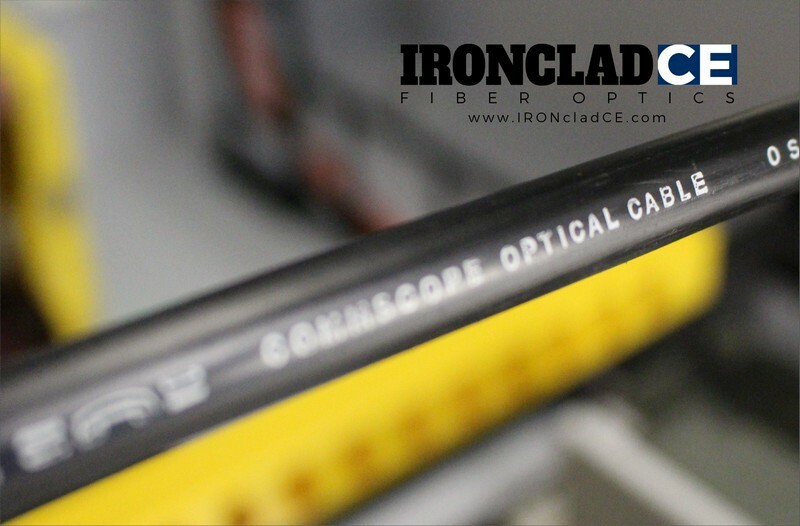 This allows fiber to be run alongside existing copper cable installations without any data loss. Fiber also carries a huge amount of data through glass thinner than the size of a human hair. This means small, clean cabling runs for those cases when there is not a lot of space. Single Mode Fiber also has the advantage of very low attenuation allowing for cable runs of tens of miles before the signal needs to be boosted making it perfect for campus networks. Fiber also offers more security over copper because it is harder to tap the cable without being detected. Read more from IroncladCE’s Knowledge Base or contact us today at 858.558.8621.